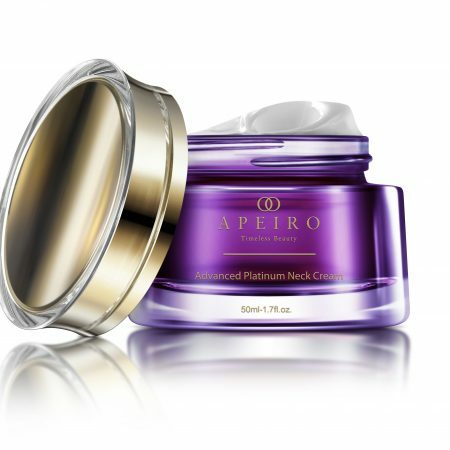 A unique age-defying, rich cream that melts into the skin to deliver a lifted appearance. Infused with pure diamond powder, known as one of the most potent ingredients in the world, capable of gentle exfoliation thus uncovering radiant looking skin and a more youthful appearance. 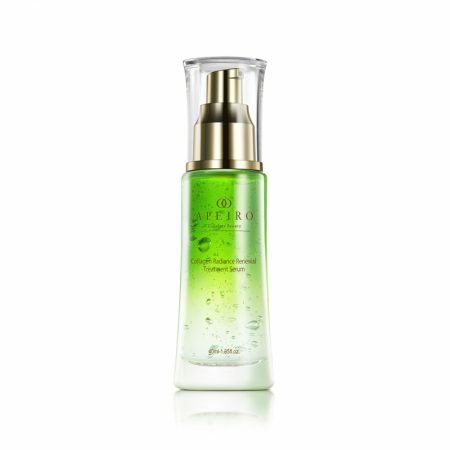 Leaves skin feeling supple, lifted and hydrated. Suitable for all skin types. 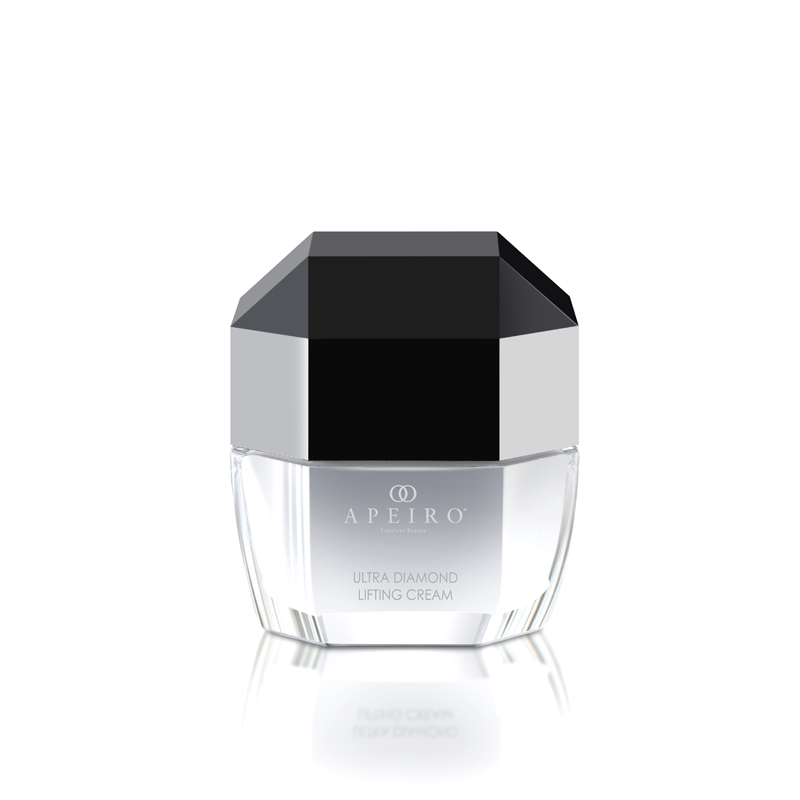 Apply the cream onto cleansed skin in soft, circular movements. Use twice daily or as needed.